Near the porch on the westernside of Bhashyakara Sannidhi is a small room. 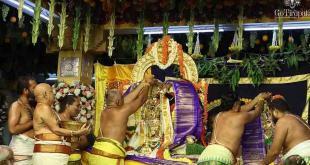 It is called Talapakamara or Annamayya Sankeertana Bhandara. This room was once used to store copper plate collection of Annamayya Sankeertanas, Songs composed by Talapakka Annamacharya, his son Pedda Tirumalacharya and grandson Chinna Tirumalacharya. 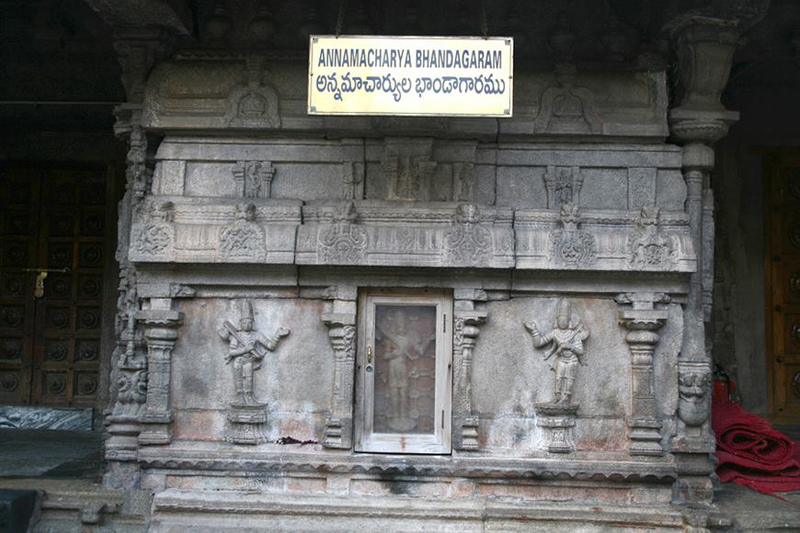 There is a bas-relief of Talapakka Annamayya and his son on the storage rack here. 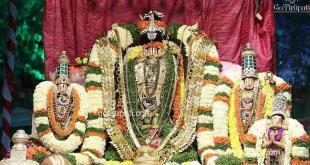 It is stated that Annamacharya visited the main shrine in 1424 and composed songs on Lord Sri Venkateswara. 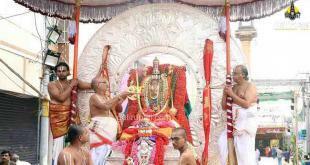 He was a contemporary of Purandaradasa. His songs were preserved in this room for more than 400 years and then transferred to the T.T.D Administrative office in Tirupati for the preparation of transcripts for publication.